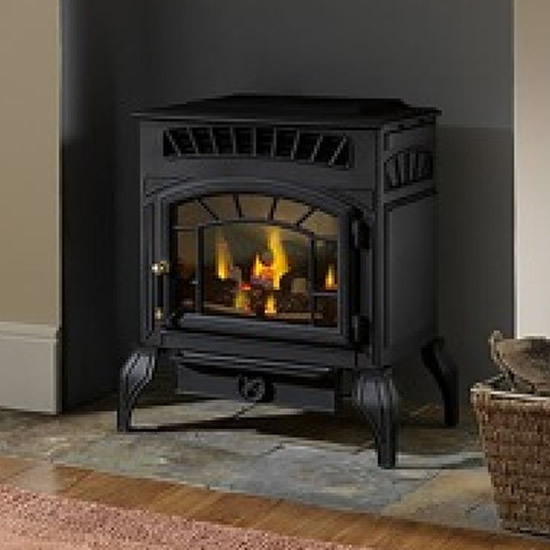 The Burley Esteem flueless gas stove is a handsome cast aluminium stove with the classic good looks and homeliness of traditional coal stove but without the inefficiency or mess of a chimney or flued fire. 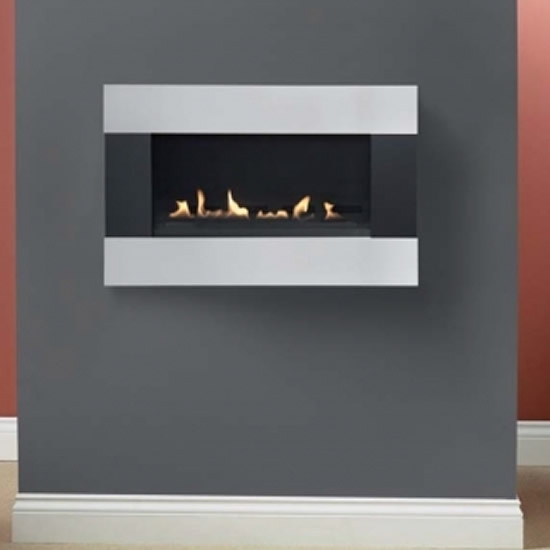 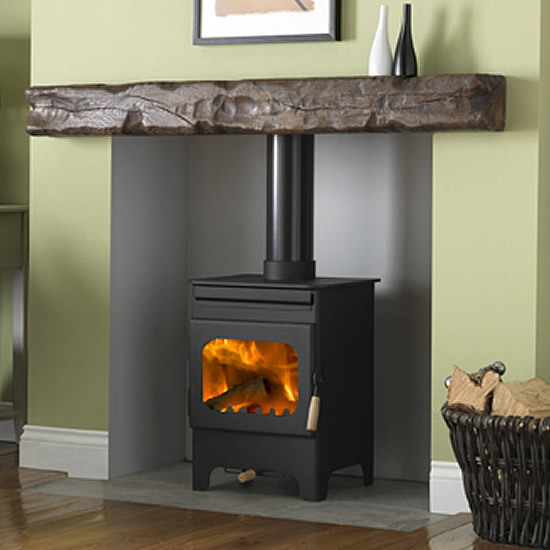 The Esteem Flueless stove has an 2.5kW heat out put and is 100% efficient! 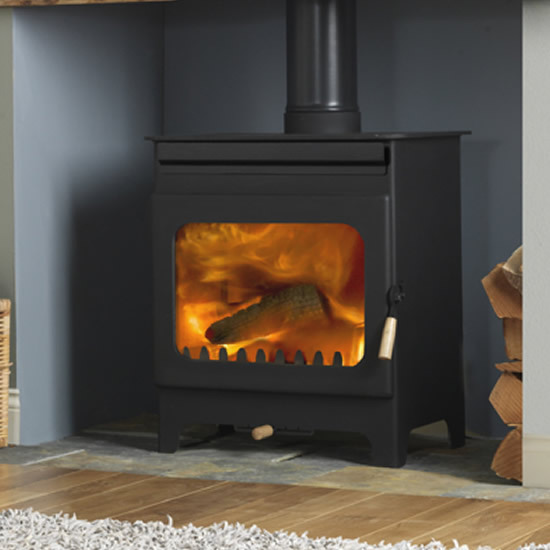 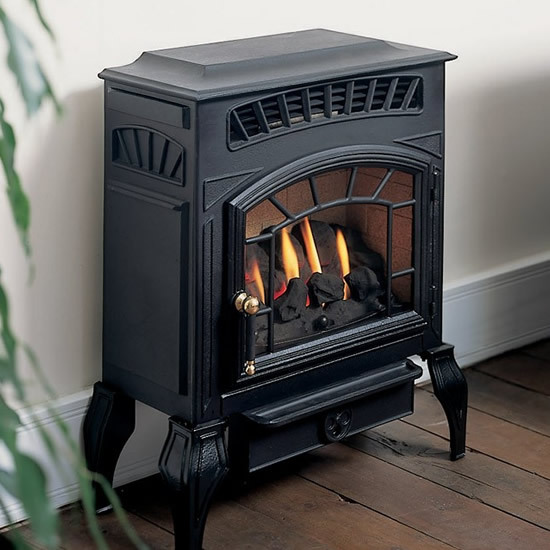 This Burley Flueless stove comes with manual controls and a coal fuel bed.